DAVID LE/Staff photo. 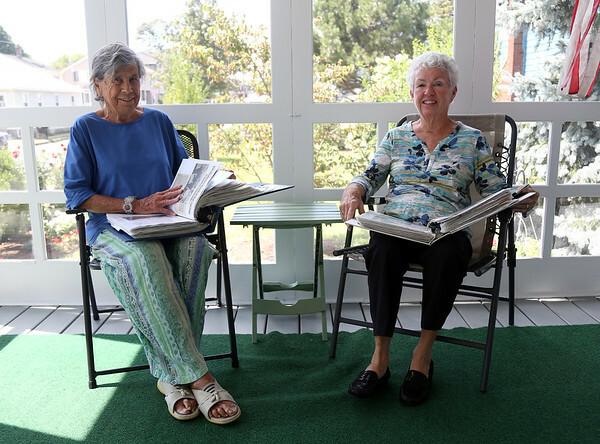 Patricia "Pat" Morency, right, and Liz Fleming, left, are two almost life-long Willows residents. They have been compiling the Willows history for around 50 years. 8/29/16.